can still have vision issues. can benefit from vision therapy. 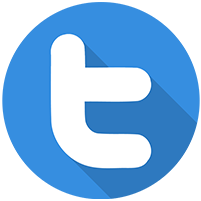 "Love Dr. Chase he is totally awesome with children...would recommend him to any parent." "Great with kids! Made my five year old feel at ease." 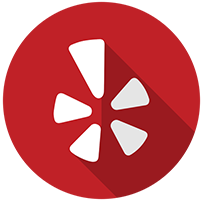 "Dr. Stephen Chase is a wonderful optometrist." 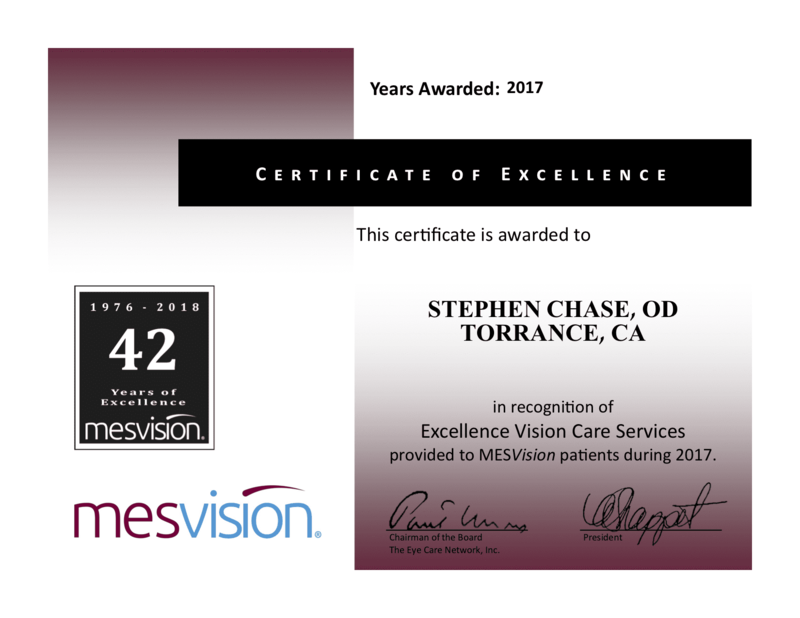 Stephen Chase, FCOVD, OD, is a second-generation optometrist and a long-standing pillar of the community in Torrance, California. At his practice, Family Vision Care Center, he has created a safe haven where all members of your family, from the youngest to the oldest, can receive compassionate and comprehensive eye care. 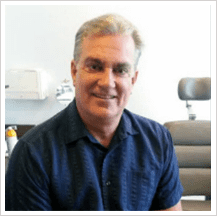 Dr. Chase is known for his deep passion for optometry. His peers and his happy patients recognize his expertise in vision therapy. He has also published several professional articles on the control and treatment of myopia using vision therapy. Many vision therapy clinics have been set up under his direction and input. One of his most extraordinary abilities is the way he works with children, helping them feel comfortable and encouraging them to cooperate during vision exams. Dr. Chase has an exceptional understanding and unending patience when working with his youngest patients. Dr. Chase is married and has seven children, and he also enjoys his 20-and-counting grandchildren. Simple ways to prepare your child for success in school. Thank you all for helping Jackson with his vision. 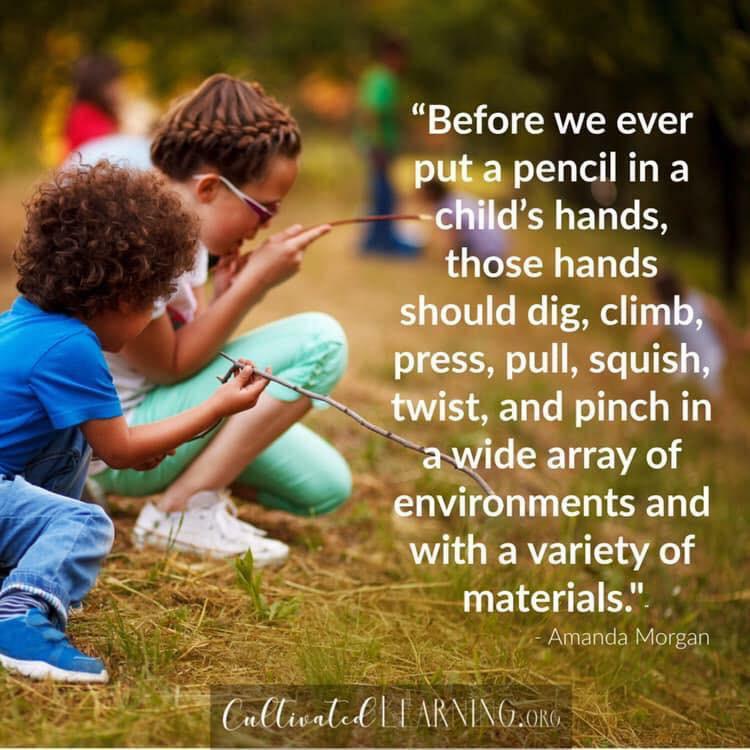 When we arrived his teacher had concerns with everything - reading, writing, math, PE. He is now reading chapter books nonstop! 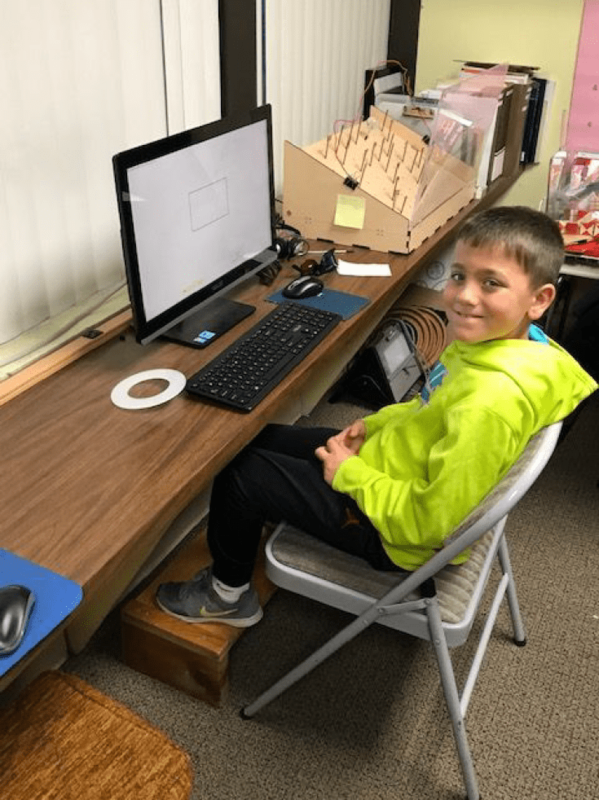 His confidence and ability with schoolwork have drastically improved. Jackson loves playing sports, but was always frustrated and disheartened that he was unable to play as well as his peers. He now plays and loves playing all sports while keeping up with his peers. This in turn has strengthened his friendships! Last, I take my children ice skating from time time. He has disliked it greatly in the past because of fear of heights and balance. Last week he enjoyed it! Oh one more! Jackson used to get headaches / nausea on car trips. Now he does great with them! "Vision Therapy can be effective in resolving a range of post-concussion symptoms stemming from vision problems. Specially trained optometrists can diagnose issues with eye-teaming, focusing, and visual tracking and then prescribe individualized therapy." Dr. Chase has been going to Mexico for 28+ years giving examinations to hundreds of children. Vision therapy can help retrain the visual system to help eliminate the visual symptoms most commonly associated with post-concussion syndrome. We also speak Spanish at our office! 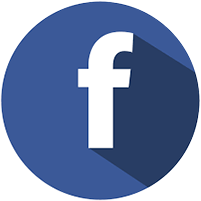 At Family Vision Care Center, we participate with VSP and Medical Eye Services. Here is a list of some of the plans we accept. Please contact our office if you do not see your insurance provider listed. "Dr. Chase takes his time to explain things and actually cares about the pain I am experiencing. Dr. Chase is amazing." "There is no better place to get your optical care! Dr. Chase takes the time to meet all of my needs and I always leave with a smile." 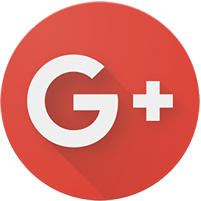 "Dr. Chase takes the time to make sure you walk out of there with all questions answered and the right prescription. He and his staff are exceptional with kids."